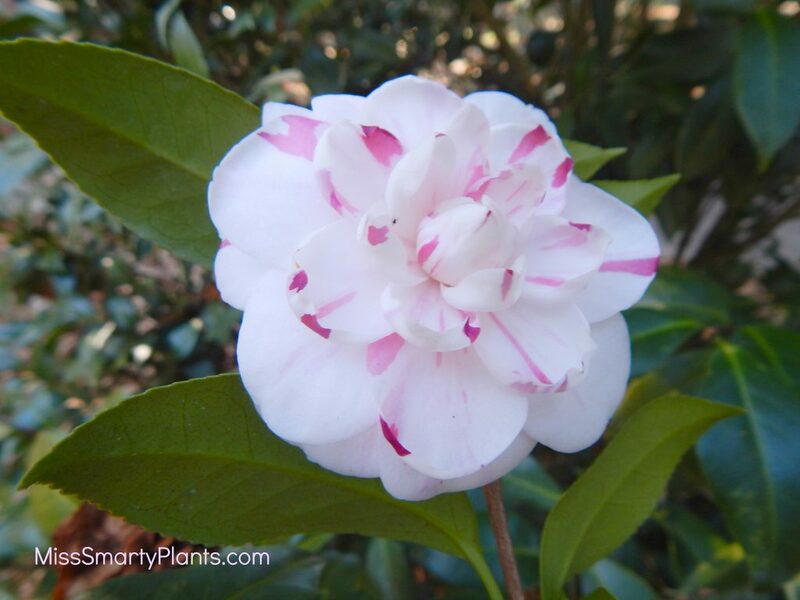 Camellia season is starting to wind down and I am left with images of beautiful camellias in my mind. 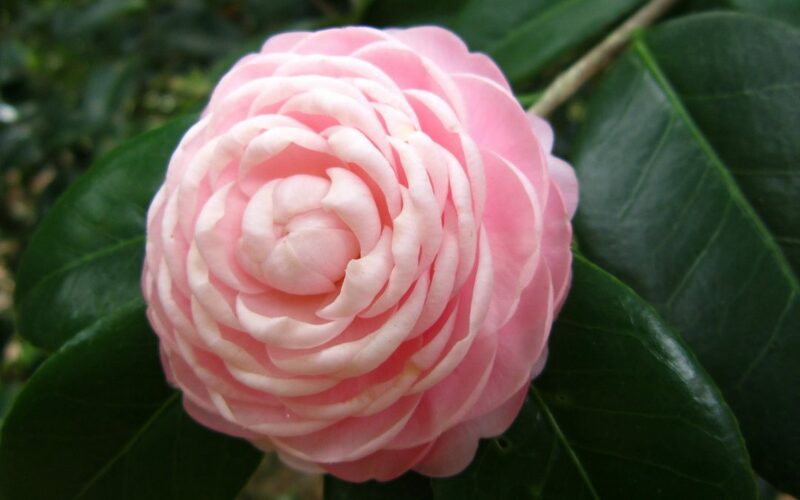 Mostly, I picture the formal double form camellias. These little showstoppers are my favorites. 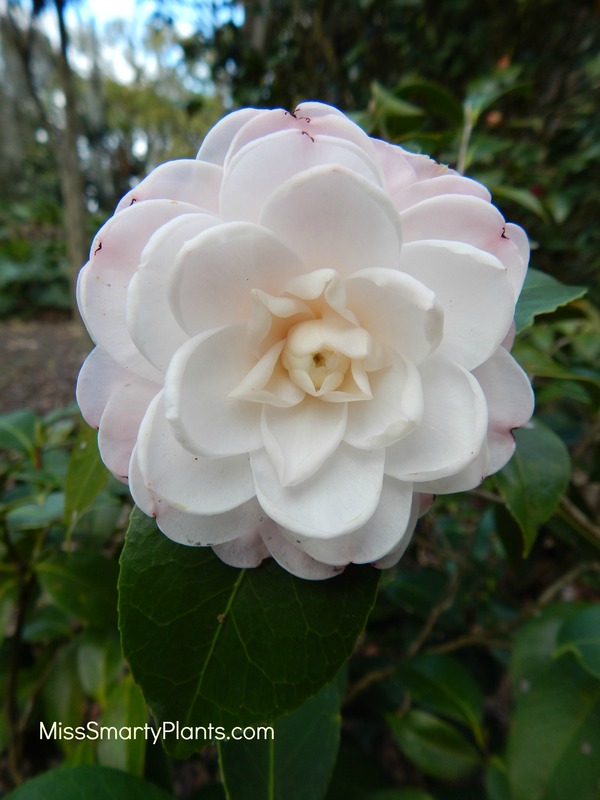 Not always the largest, but with amazing form that only formal double form camellias can achieve. 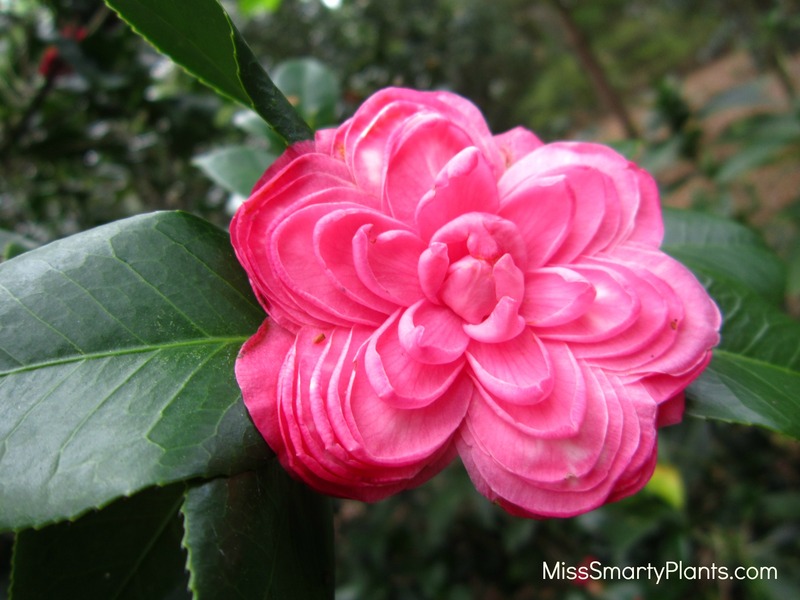 When I was first introduced to camellias, I was unaware of the different flower forms. 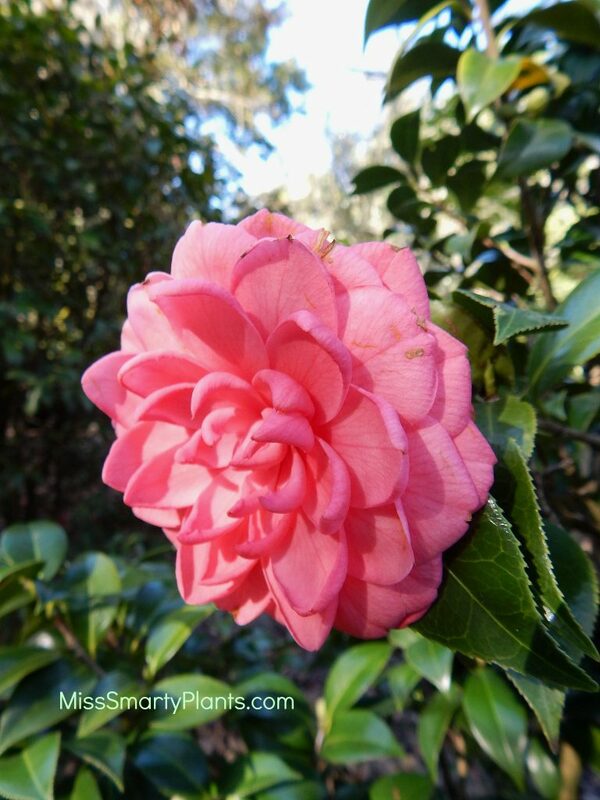 I saw only beautifully saturated flowers of all different colors and sizes. 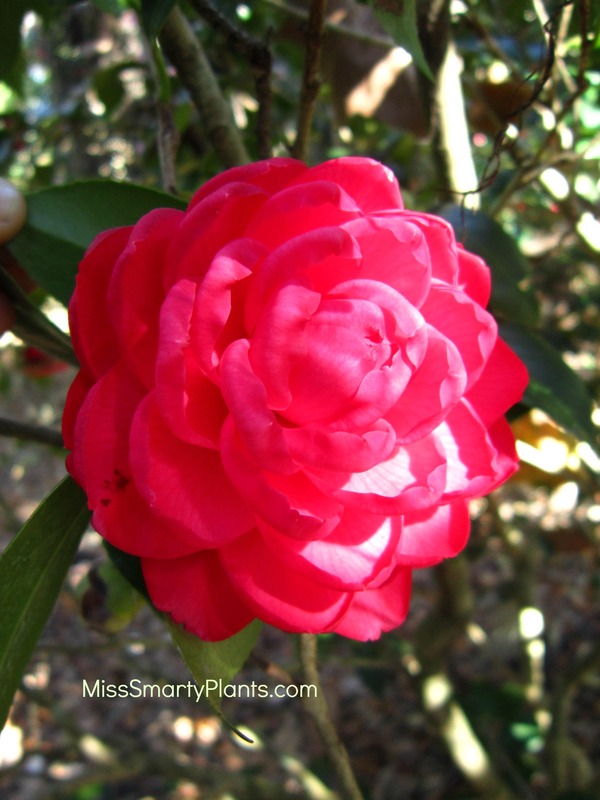 It wasn’t until I saw one of my first formal double form camellias that I understood just how important the flower form is to camellias. Anemone: One or more rows of large outer petals lying flat or undulating; the center a convex mass of intermingled petaloids (similar to a petal, but smaller and a bit irregular in shape) and stamens. 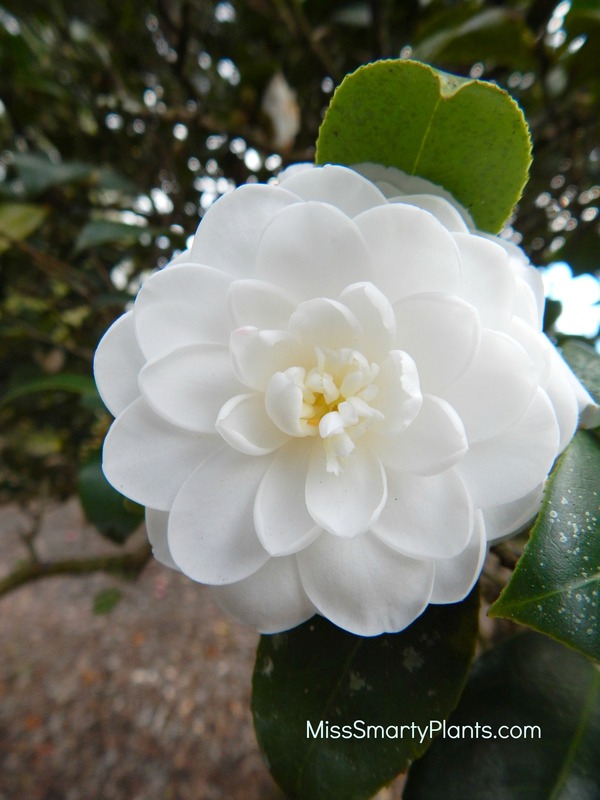 The variation in formal double form camellias can vary. 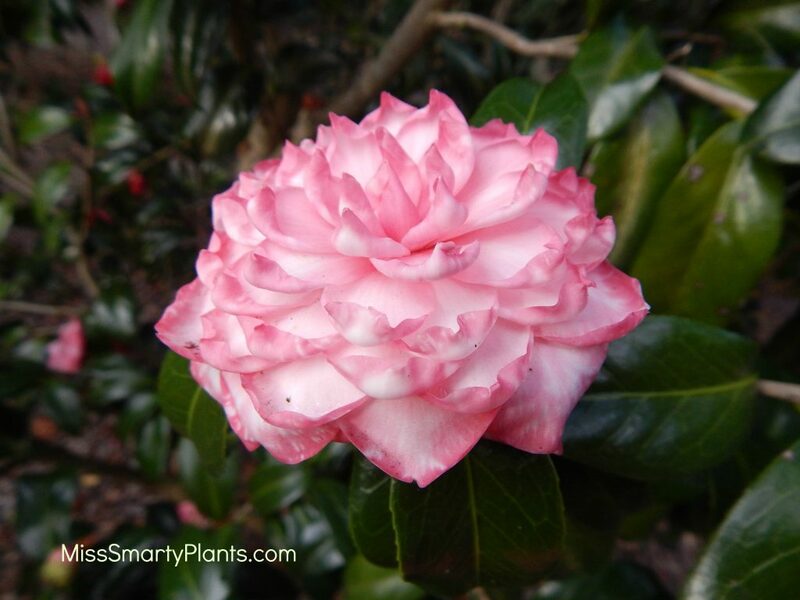 The ‘Brooklynia’ flower below shows a very “stacked” type of flower form. 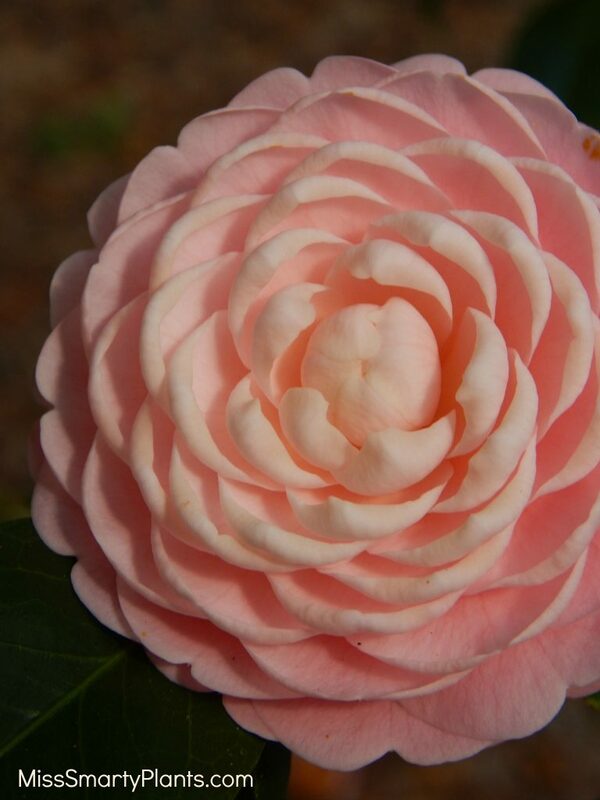 The petals line up one on top of the other to create really interesting layers. 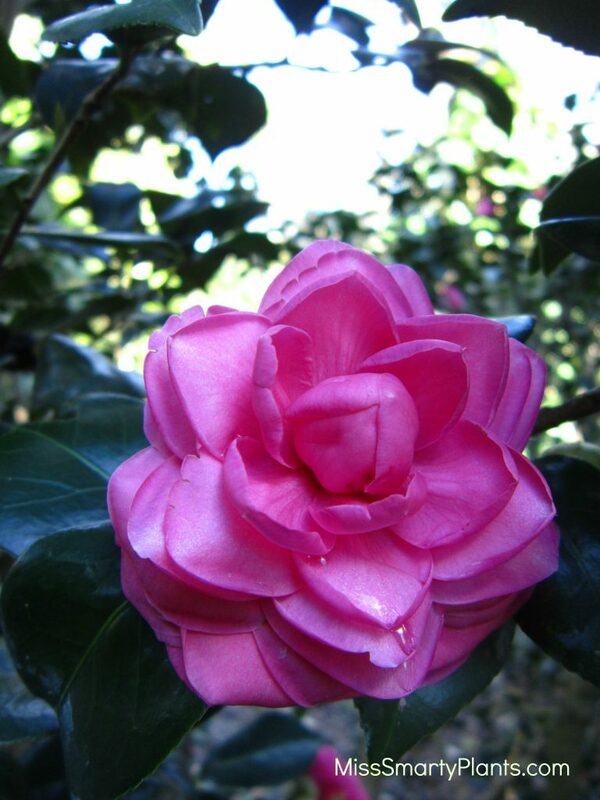 Others, like Camellia ‘Miss Bessy Belville’ are a more loose type of petal arrangement. 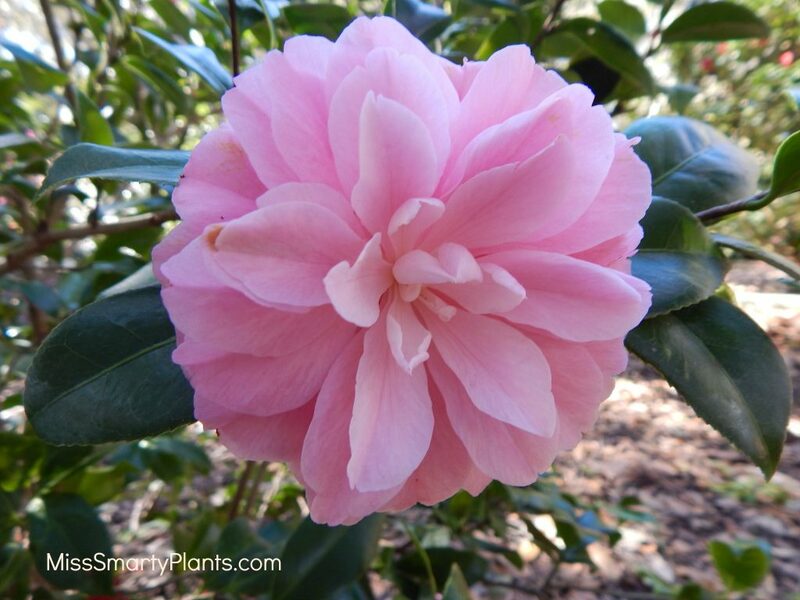 This variety is considered a medium size, but at 4-6″ in diameter are fairly large for the formal double form camellia category. I enjoy looking back through my photos and admiring so many of the different images from the season. 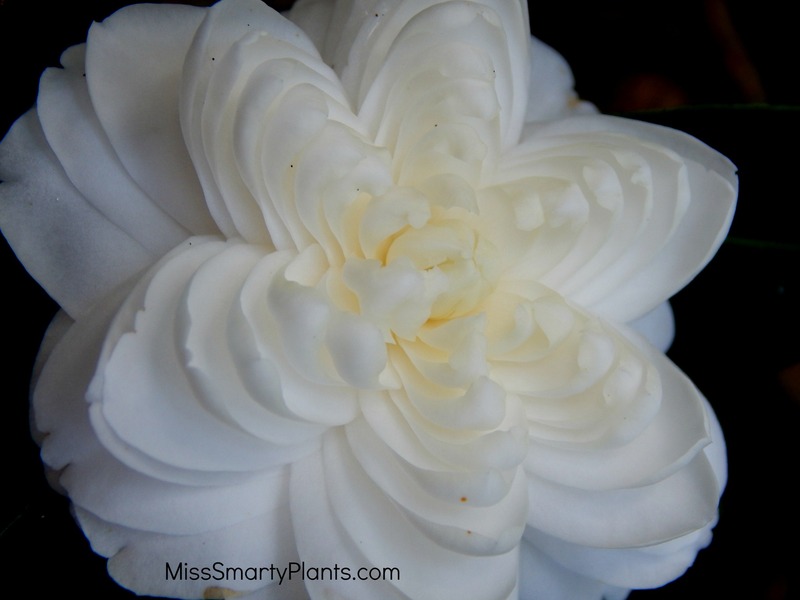 With formal double form camellias on my mind, I hope you enjoy these images of cultivars featuring this form.